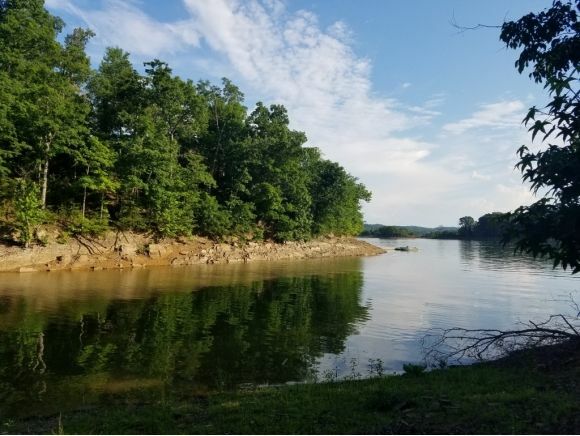 Cherokee Lake Front dock-able lot in premier Chelaque. 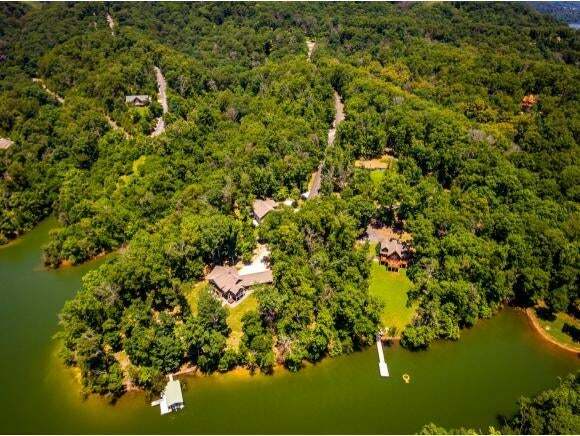 This 0.71 acre lot has a gentle roll from the road to the shoreline. Easily walk-able. 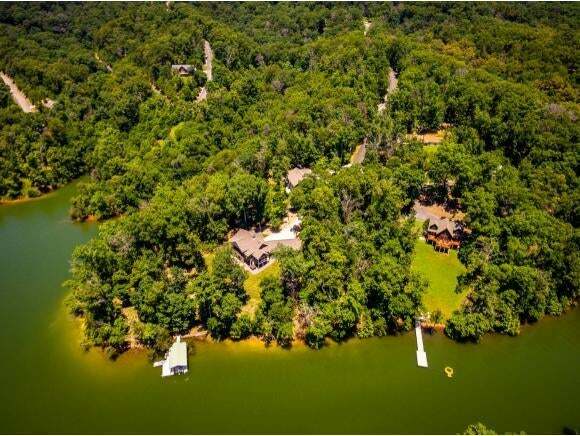 Partially wooded with great building site to maximize lake views. Lot has been perked for 3 bedroom septic. Gated community with 1400 sq ft restrictions; site built homes only-no manufactured or mobile homes. Home owner association dues of $530 per year. Subdivision boat ramp, marina, and picnic pavilion. Well and septic needed.